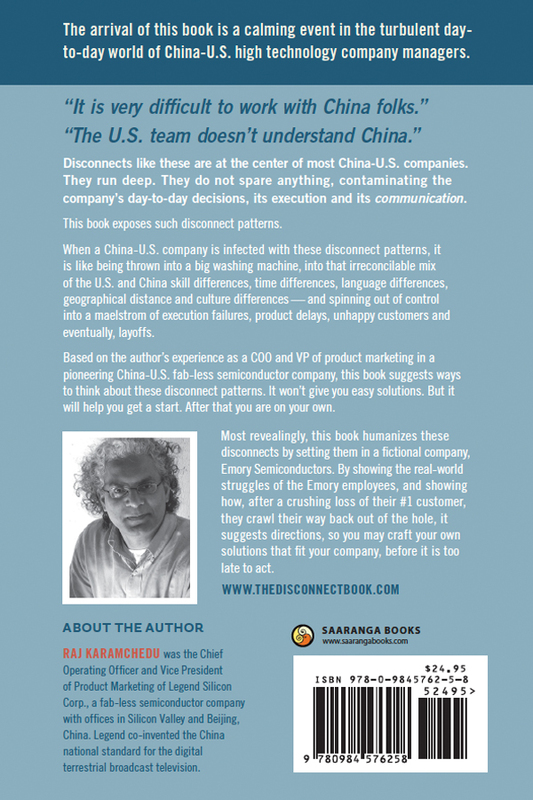 If you are working in a China-U.S. company, then this book is written with you in mind. 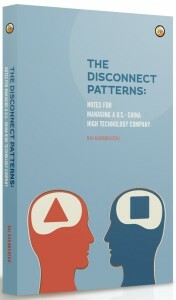 It is about the disconnect patterns that appear repeatedly in a high technology company with operations in the U.S. and in China. Disconnects like these are at the center of most China-U.S. companies. They run deep. They do not spare anything, contaminating the company’s day-to-day decisions, its execution and its communication. 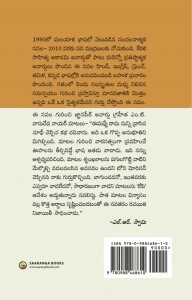 This book exposes such disconnect patterns. 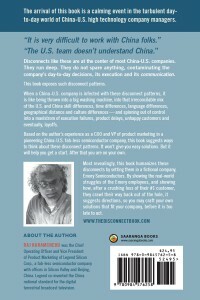 When a China-U.S. company is infected with these disconnect patterns, it is like being thrown into a big washing machine, into that irreconcilable mix of the U.S. and China skill differences, time differences, language differences, geographical distance and culture differences – and spinning out of control into a maelstrom of execution failures, product delays, unhappy customers and eventually, layoffs. 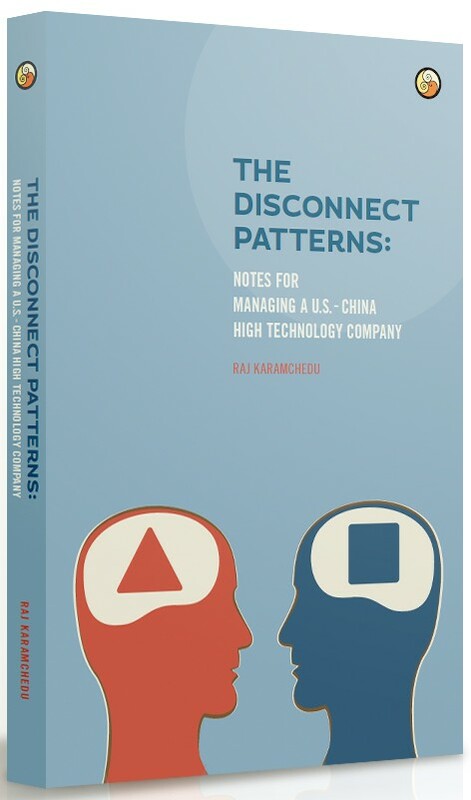 Based on the author’s experience as a COO and VP of product marketing in a pioneering China-U.S. fab-less semiconductor company, this book suggests ways to think about these disconnect patterns. It won’t give you easy solutions. But it will help you get a start. After that you are on your own. 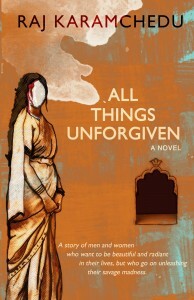 Most revealingly, this book humanizes these disconnects by setting them in a fictional company, Emory Semiconductors. By showing the real-world struggles of the Emory employees, and showing how, after a crushing loss of their #1 customer, they crawl their way back out of the hole, it suggests directions, so you may craft your own solutions that fit your company, before it is too late to act. The arrival of this book is a calming event in the turbulent day-to-day world of China-U.S. high technology company managers. 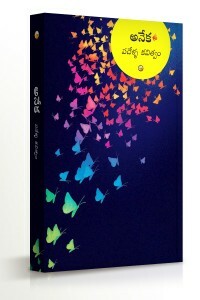 ABOUT THE AUTHOR: Raj Karamchedu was the Chief Operating Officer and Vice President of Product Marketing of Legend Silicon Corp., a fab-less semiconductor company with offices in Silicon Valley and Beijing, China. Legend co-invented the China national standard for the digital terrestrial broadcast television.